Is New Zealand set for an electric vehicle boom? Electric Vehicles (EVs) have been available for some time now. Whether it's the mass appeal of the Toyota Prius or the electrically charged luxury being offered by Tesla, there are a plethora of parties exploring ways to make EVs more accessible. However, are they really being taken to heart in New Zealand? Well, the answer – for the time being at least – appears to be no. In figures collated by Drive Electric, there are currently 583 EVs registered across New Zealand, with consumers also limited to only eight models if they wish to make the switch. Consequently, the prospects for EVs at present appear to be relatively limited. The 583 EVs on New Zealand's roads have saved around 277 tonnes of greenhouse gas emissions. However, EVs have received support from New Zealand's Energy Minister Simon Bridges. "I have tasked the Ministry of Transport to provide advice on whether the government can play a role in facilitating early uptake of EVs and, if so, what options are available," he explained in a March 4 speech. Whether the Ministry for Transport is up to the task remains to be seen, but increased government backing would likely see EVs more widely adopted. For fleet managers, EVs should be an intriguing prospect as they offer a number of benefits. For one, they can allow the wider business to offset its carbon footprint. Using a specific example, those 583 EVs that are on New Zealand's roads have saved around 277 tonnes of greenhouse gas emissions so far, according to Drive Electric. Moreover, EVs generally require less maintenance than their fossil-fuelled equivalents, as their power units have few moving parts. On the flip side, repair bills can get expensive when things go wrong. As such, there's certainly a balance to be struck when weighing up the positives and negatives. Looking a little more at the drawbacks, the infrastructure to support EVs just isn't quite up to standard as yet. Using service stations as a direct equivalent, fleet drivers have much more choice when they fill up in a petrol or diesel powered car, van or truck. Moreover, there's the added cost savings that can come from using a business fuel card, too. 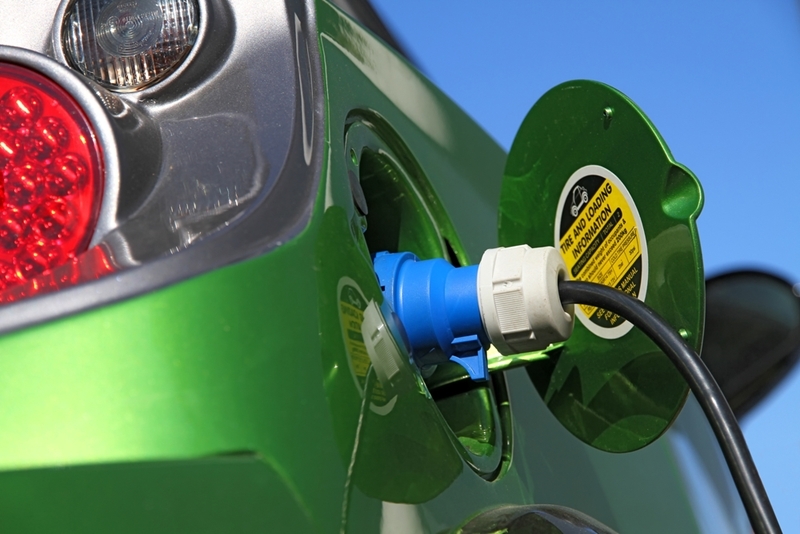 Is the adoption of electric vehicles across New Zealand limited by a lack of charging points? While there are set to be more EV charging points in years to come – there'll be around 12.7 million across the globe by the end of the decade, according to IHS Automotive – as things stand, EVs may generally prove to be more of a hindrance than a help for most fleet managers. However, the infrastructure surrounding them and the number of manufacturers offering them will likely increase in years to come, and it may not be long before an EV or two is a viable addition to any fleet.